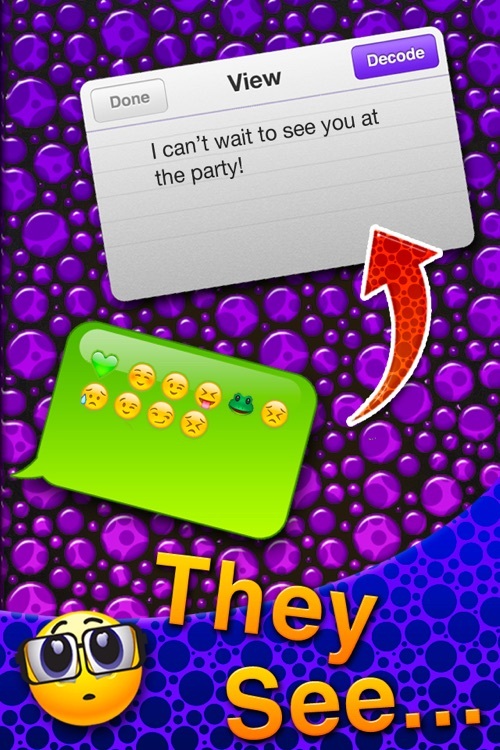 Share secret messages with friends disguised as Emoji! 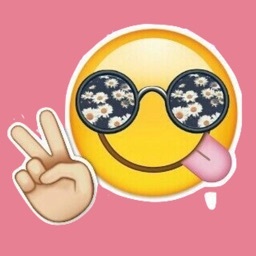 Introducing Emoji Code! 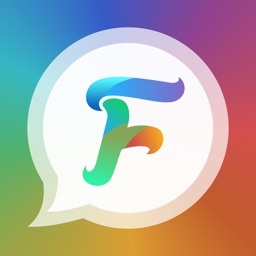 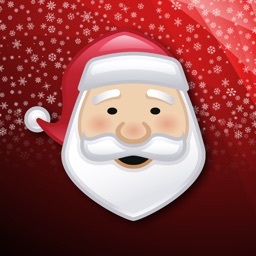 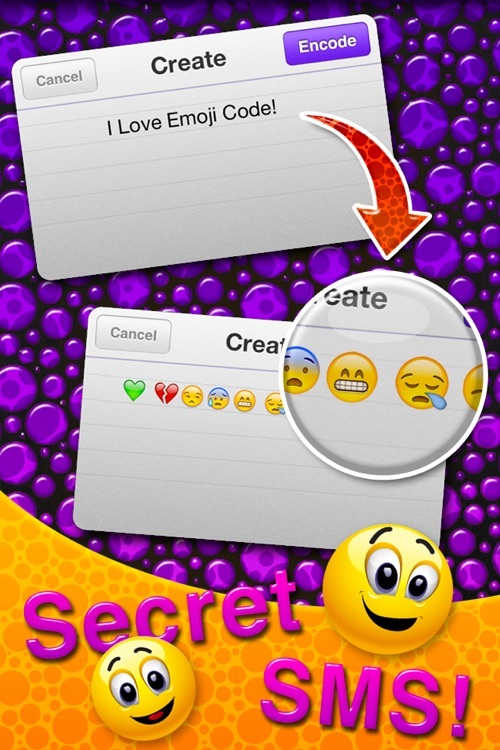 The very first and only secret Emoji messaging app on the App Store! 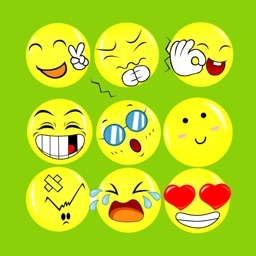 SEND: Create your message and disguise it as Emoji by tapping the encode button. 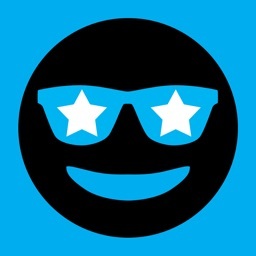 READ: Copy the text message. 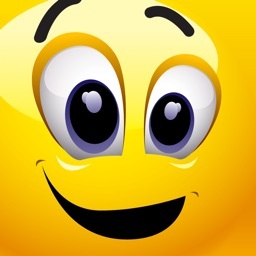 Open Emoji Code to decode the hidden message back into text. 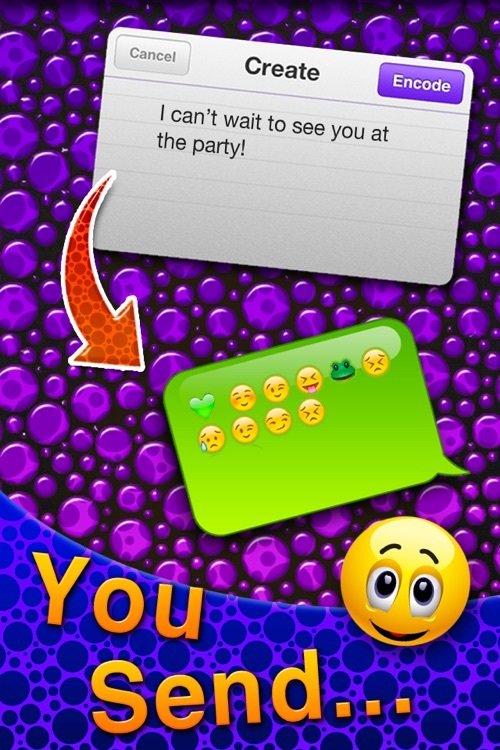 *Emoji Code is an encoding/decoding app that utilizes Emoji characters to disguise your message.